With effect from 1 January 2019, the Norwegian tax authorities have introduced a Source Tax system based on the ‘Pay As You Earn’ (PAYE) principle for individuals who are temporarily staying in Norway. The system is inspired by the UK PAYE and the Swedish SINK model. Whilst the Norwegian tax authorities will reap the same benefits as Sweden and the UK, employers and employees will also benefit from reduced administration and a simpler tax system. The new PAYE system is a fixed tax rate system (25% where social security is due and 16.8% where the individual is exempt from social social security contributions). Under this new system, whilst no deductions may be claimed against taxable income, individuals will not be required to file a tax return. The PAYE system is restricted to those individuals who are tax non resident in Norway and/or in the first year of tax residence. Seafarers and workers on the continental shelf can not choose PAYE. In addition, only those individuals who have income below a threshold can opt for this system (in 2019, NOK 617 500). If this threshold is exceeded, the individual must file under 'Ordinary Taxation' (a progressive tax rate system, where deductions can be claimed against taxable income and tax returns must be filed). The earnings threshold is not affected by the length of stay in Norway (unlike ordinary taxation where deductions and progressive tax is based on applicable months in Norway). If an employer covers the costs of commuting, the relevant amount should be included as taxable income. Therefore when determining an individual’s total income for the purposes of the PAYE threshold, all cash and non-cash benefits provided for the commuting arrangement should be considered. The exception is if the cash and non-cash benefits have been provided for a business trip and other stays of shorter duration, in this case, the coverage can be excluded from taxation. PAYE is default as long as the conditions are fulfilled. Individuals can opt to be taxed under Ordinary Taxation when applying for their tax card. It is not necessary for spouses to file under the same system. An individual can change from PAYE to ordinary taxation however, it is not possible for an individual to change from ordinary taxation to PAYE. When applying for a tax card, provided an A1 Certificate or Certificate of Coverage can be presented at the tax office, or is already registered with the Norwegian social security authorities (NAV), the individual will be exempt from social security contributions in Norway and the tax rate is reduced to 16,8%. It is worth noting that if an individual registers for PAYE late, they will need to claim for a repayment. It is not clear yet what documentation will be provided as proof of taxes paid in Norway, as a tax assessment will not be provided (as with the ordinary taxation system), however proof of payroll taxes being withheld and remitted to the tax authorities may be sufficient as proof of taxes paid. What will this mean in practice? Generally, PAYE will lead to lower tax for individuals with higher income. It is important to consider the individual’s level of income and their intended time in Norway when reviewing whether it is beneficial for the individual to stay on source tax. The standard deduction for foreign workers which may choose PAYE, lapses from 2019. This means that higher paid foreign workers with shorter stays in Norway should consider the PAYE scheme. The exception to this is for seafarers and workers on the Norwegian continental shelf as they may continue to claim the standard deduction. It is also worth noting that source tax may result in higher tax due for individuals, particularly where employers cover the costs for commuting as deductions cannot be claimed under this system. As with any new scheme, it is expected that many employers will struggle with implementing and updating their payroll processes to adapt for this new taxation system. If you do have any questions or would like to have a discussion to understand the changes further, please do not hesitate to contact us. 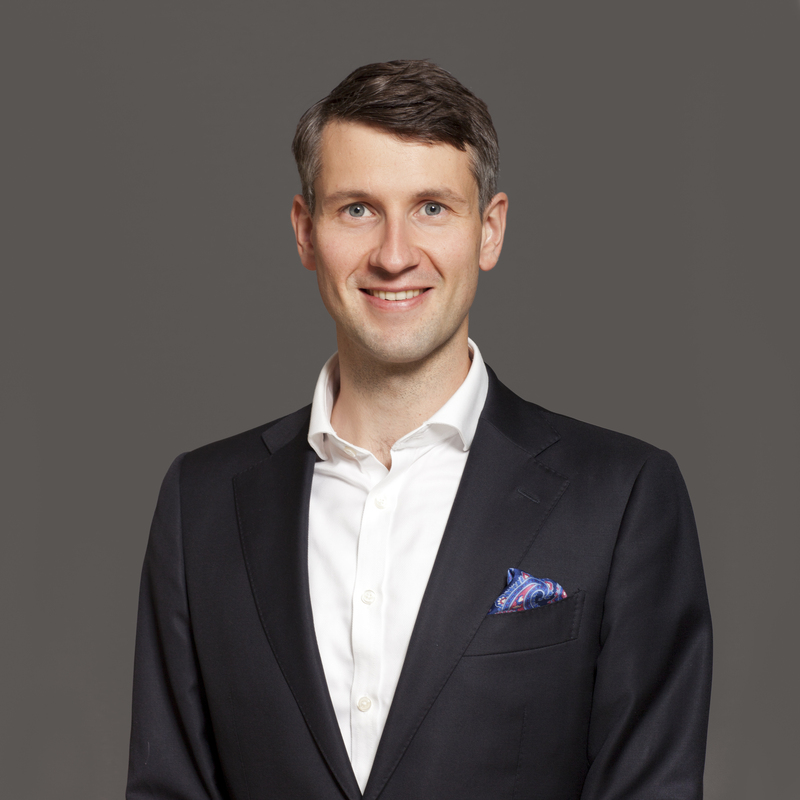 My name is Cornelius K. Rieber-Mohn, and I assist international corporations managing their global workforce and ensuring they are meeting all legal requirements in Norway. This includes providing advice on corporate structure, set up of Norwegian payroll, tax- and social security compliance. I see that many companies face difficulties when having personnel working in Norway, and I hope that I am able to share some insight. If you have any questions, comments or input, feel free to contact me!